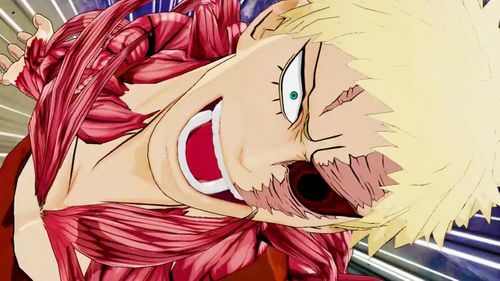 BANDAI NAMCO Entertainment Europe unveils the latest trailer for MY HERO ONE’S JUSTICE, the 3D arena fighting game based on the popular Weekly Shonen Jump manga and anime franchise, featuring the first-look at new Mission Mode. In Mission Mode, players will face a variety of different scenarios and challenging opponents, competing under special rules for each. As they fight through and complete these challenges, they’ll be rewarded with new accessories and Hero Coins. 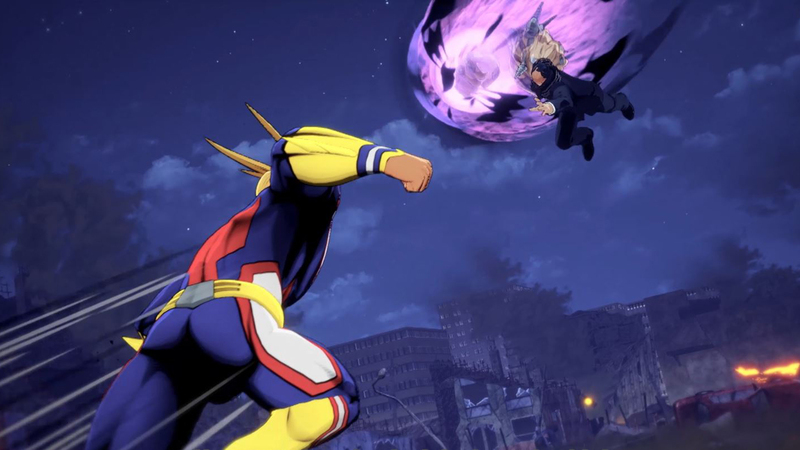 Hero Coins are the free in-game currency of MY HERO ONE’S JUSTICE. 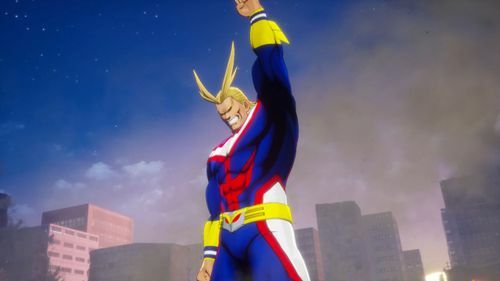 They can be used to customise characters in Online Mode, where players can form teams of heroes and villains and battle against the best players from around the world. Also shown in the trailer are brand new screens from Story Mode, where fans can play through the anime story. 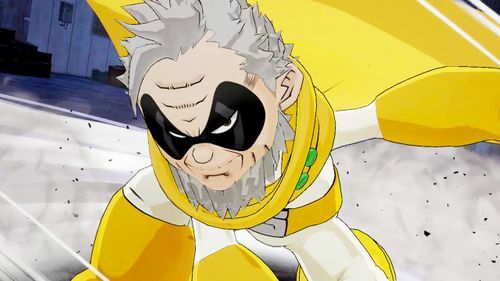 Starting right after Izuku Midoriya begins training with Gran Torino, the story will feature some of the most exciting moments of the franchise, remaining faithful to the original plot. 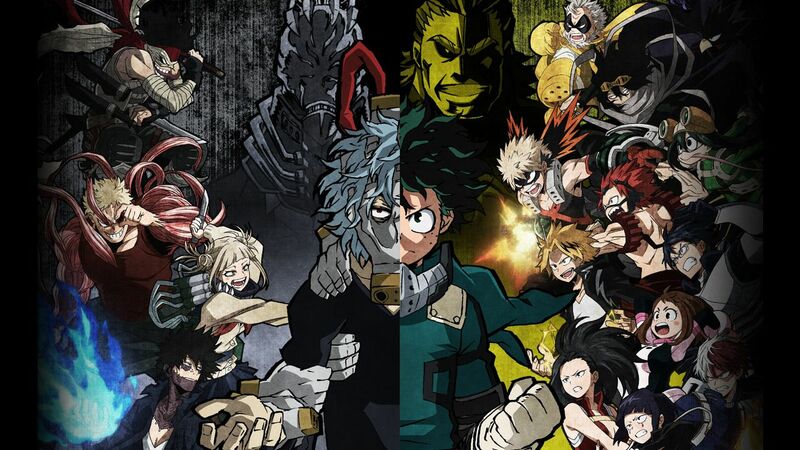 Players will also be able to experience both sides of the story with Hero and Villain modes.